Do you have a rodent problem? 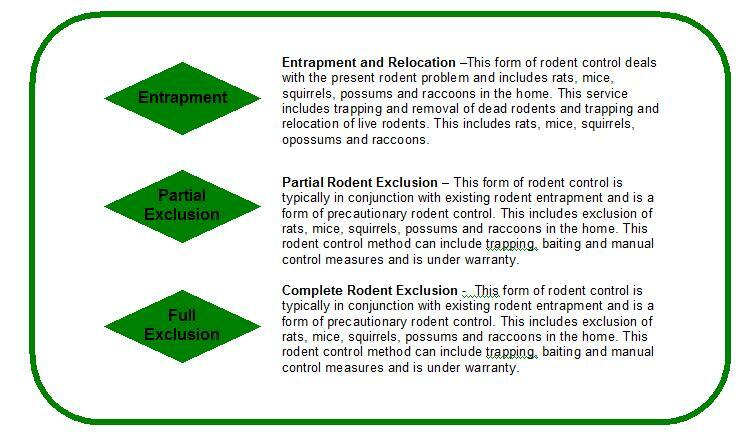 If so, R & R Pest Control’s Rodent elimination plan can take care of your rat, mouse, squirrel, raccoon or opossum problem at a fraction of competitors’ prices and provide a 100% guarantee! 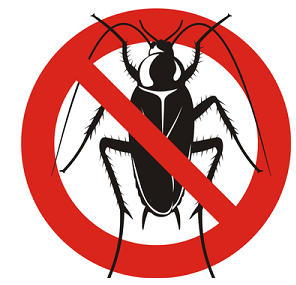 R & R Pest Control has three potential solutions which provide rodent control. Call 512-963-5346 today to get a quote over the phone. Greg pulled these baby raccoons out of an attic in Cedar Park and relocated them with their mom.